Microsoft has released an online emulator demo for Windows 10 allowing users to test the company’s latest operating system. 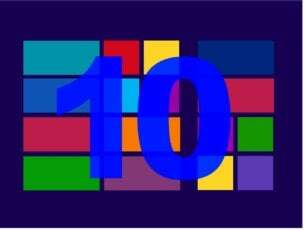 Like this, all die-hard fans of previous Windows versions now have the opportunity to see with their own eyes and clicks why Windows 10 is Microsoft’s best OS so far. Recently, Redmond announced it would stop supporting Windows Vista starting next year, soon joining the club led by the dinosaur Windows XP. 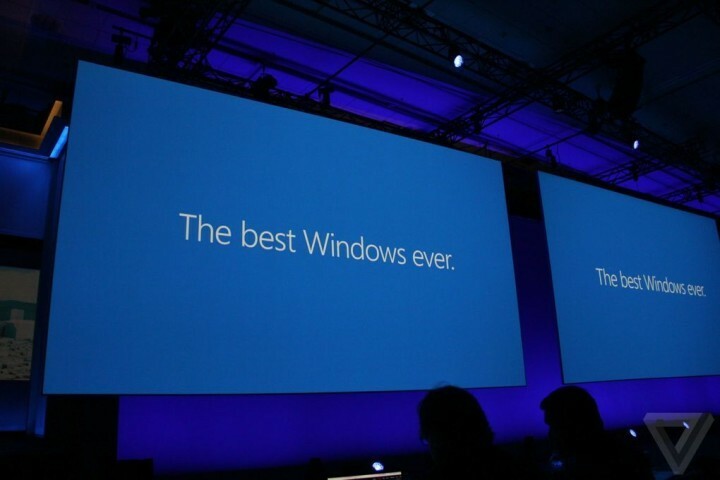 The good news is that the tech giant is still offering its users the opportunity to upgrade to Windows 10 for free. As a reminder, the Windows 10 Upgrade offer is valid for qualified Windows 7 and Windows 8.1 devices. We still don’t know how long the free update offer will last, but chances are this will soon become history. The Windows 10 online emulator demo could be the company’s last ditch attempt to convince users of previous Windows versions to accept the update before making it paid for. This emulator is also useful for the people who are using other platforms such as iOS or Linux. In this manner, they can see what Microsoft is offering its users, something that just may tip the balance for some who may be on the edge. If you want to check out this Windows 10 online demo, go to Microsoft’s page.